A ROCKHAMPTON fashion show put its best foot forward on the weekend to help raise funds for cancer research. 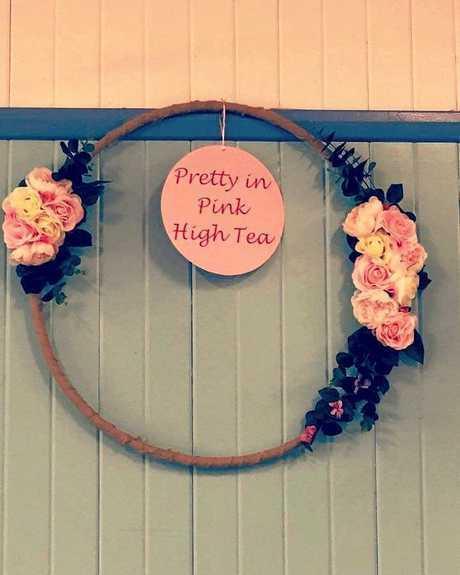 The 2018 Pretty In Pink Runway saw a number of local models hit the catwalk for the good cause in association with Pretty In Pink High Tea Fundraiser. The event was a huge hit, with all tickets sold out prior to the day. The fundraiser, hosted by Rocky local Tammy Dorsett and one of her organisers Julie Way saw the region's best talent short-listed for the runway. 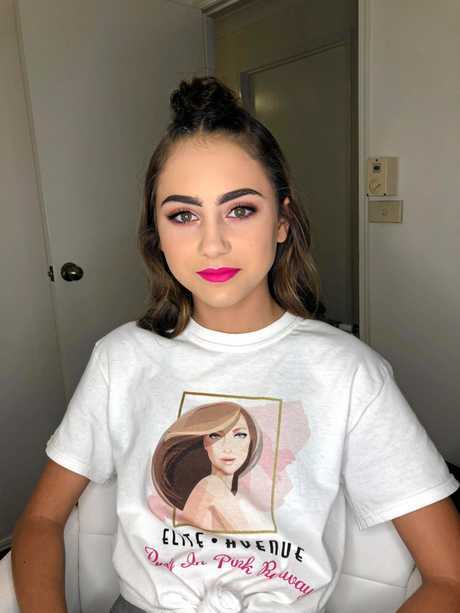 Models from the Central Queensland area, including Rockhampton and Gladstone, representing Elite Avenue Modelling Academy and Agency were involved in last Sunday's event. A number of wardrobe vendors also showcased some local fashions including Can I Wear That, Secret Girls Stuff, Glamour Wardrobe Hire, Noni B and Gowns Galore For Hire on local models. Rockhampton high fashion make-up artist and head M.U.A. of the event, Molly Hanna, also sponsored all the Elite Avenue models on the day. 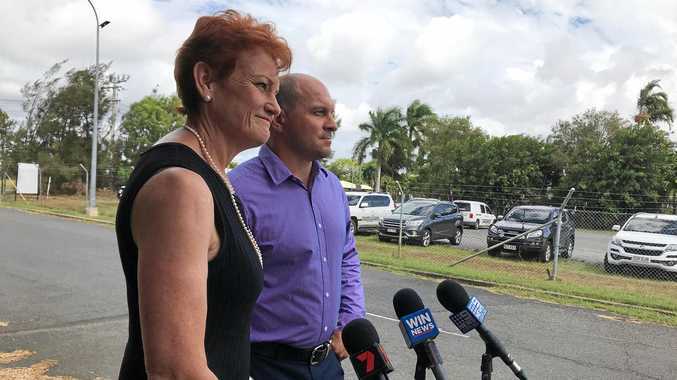 "Elite Avenue Modelling Academy & Agency is Rockhampton's leading modelling and deportment training Academy,” Elite Avenue director Louisa Bradley said. Next year's event is expected to be even more successful.